NOTE: Prepared cedar bark and refreshments will be provided at this session. Western red cedars stand as one of the oldest and most revered trees in the forests of Stanley Park. Join us as Contessa Brown Qmdmaxl of the Heiltsuk Nation shares the sacred place of cedar bark in Northwest Indigenous culture and guides us in some foundational weaving techniques. 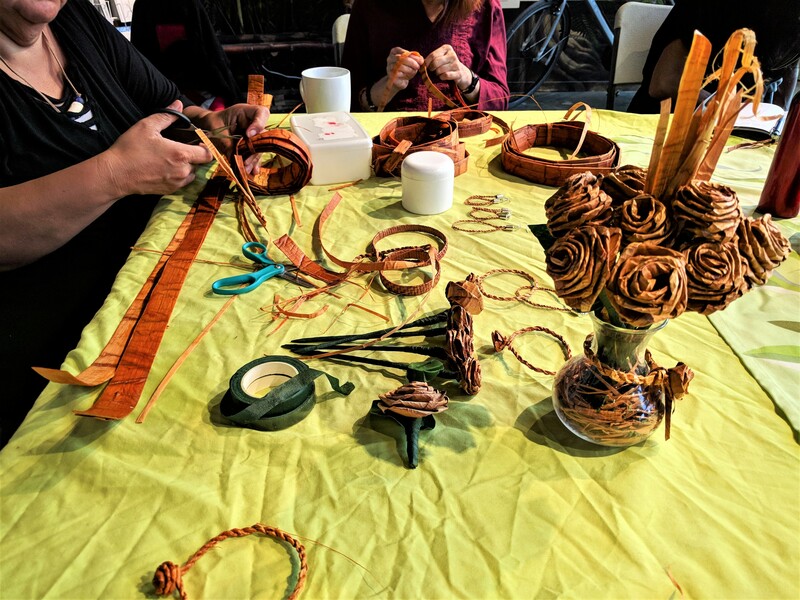 Partake in the stories in this cedar-weaving night and take home a cedar rope-twist or rose of your own making!